Given that it’s practically summer over here in the Pacific Northwest, it feels a little strange to be posting a photo essay from our winter trip to Sun Peaks Resort. We visited Canada’s second largest ski resort a few weeks ago, at the end of March, just a couple weeks before it shut down its winter operations for the season. 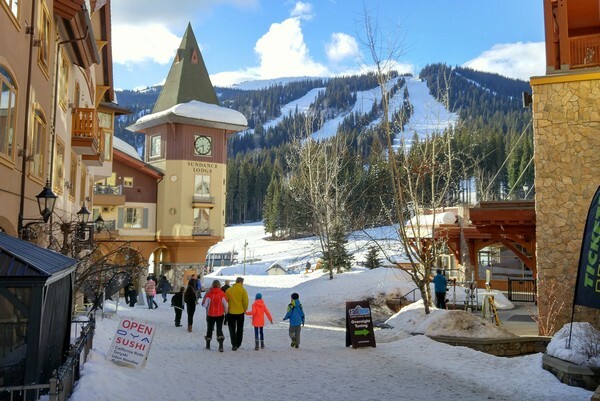 If you’ve never been to Sun Peaks Resort, and you’re wondering where it’s located, you’ll find this family friendly resort in British Columbia’s Interior, about 45 minutes north of Kamloops and 5 hours drive from Vancouver. We love its European-style alpine village and laid-back family vibe. It’s only 5 hour drive from Vancouver, yet we feel like we’re in a completely different part of the country. I contemplated whether I should hold off sharing these photos until next winter, because many of you are already in a summer state of mind, but then I realized this is probably the best time to start making your plans for next winter. 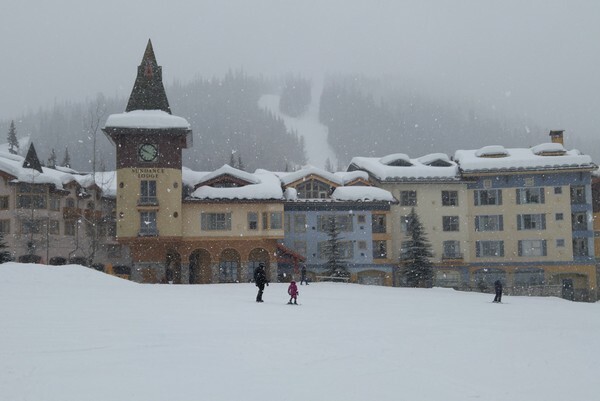 As you’ll soon see, we had a wonderful time during our 4 day visit to Sun Peaks. 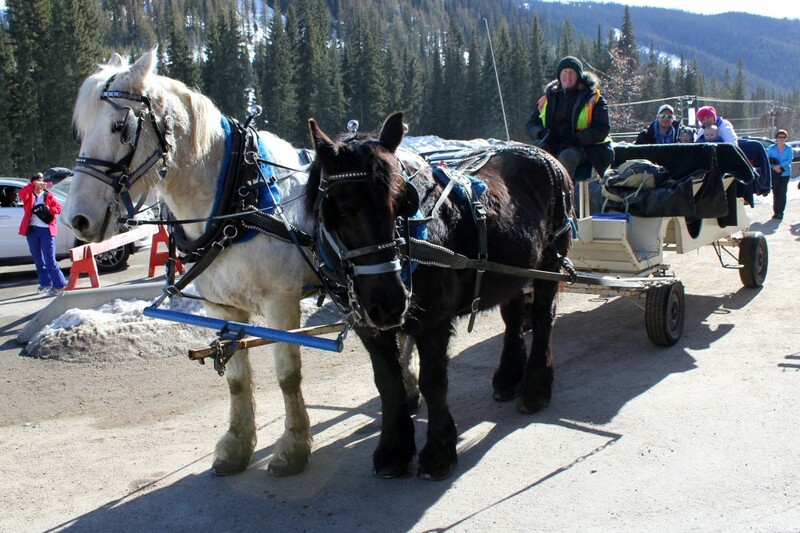 We went snowboarding multiple times, Braydon learned to ski for the first time, we went tubing and sledding, we took a horse drawn carriage tour of the village and we even managed to squeeze in a dog sledding tour. The first day on the slopes was a sunny bluebird day and on the second day it snowed for hours. We could not have asked for better weather conditions. The colourful Euro-style village is a true ski-in, ski out. Dog sledding with Mountain Man Adventures. Proud Dad. First time Braydon put on a pair of skis! 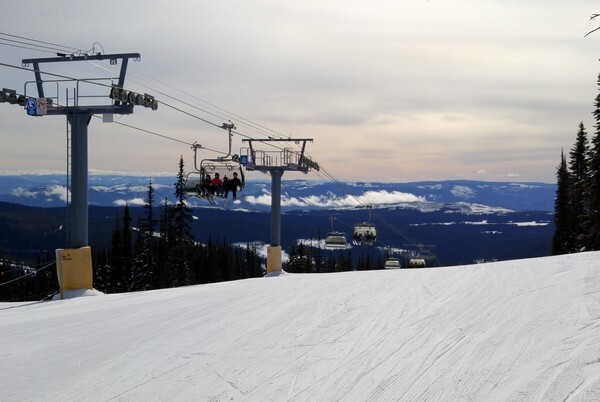 Fun times at the Sun Peaks Tube Park. Outdoor concert series in front of the Village Lodge. Views of the village from the ski runs. Spring skiing is in session! Braydon learning to ski on the bunny hill. We woke up one morning to a fresh snowfall! Mommy-Braydon selfie before dog sledding excursion. This is where we stayed – the iconic Coast Sundance Lodge. Horse drawn carriage tour of the village. Dogsledding through the thick alpine forest. Up we go. We also got a beautiful bluebird day on the slopes! We found a little snow hill in the village and went sledding. Happy boy going up the magic carpet lift. Evening stroll in the village. Taking a break on the dogsledding tour. 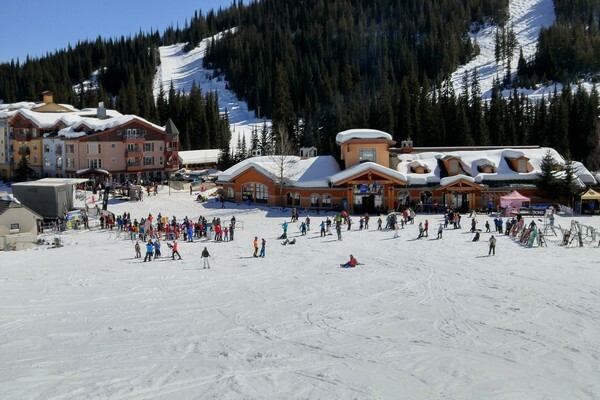 The Sun Peaks Village Day Lodge. Nicole tweeting in the backdrop while Connor plays in the snow. Lots of fresh snow and nobody to share it with – just how I like it! I’m so proud of this little guy! First time on skis and he’s bombing down the hill like a pro! 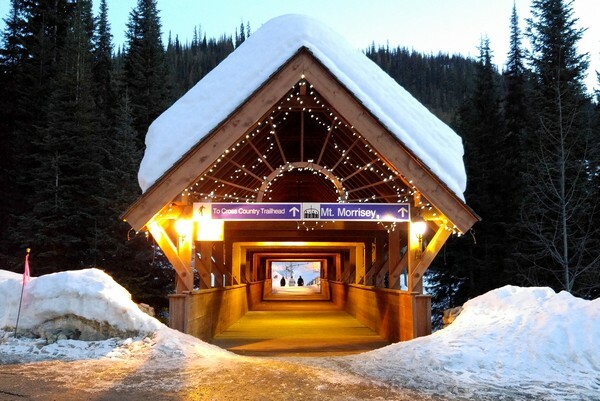 This trip to Sun Peaks reminded us how important it is to spend time together as a family. It’s not always easy sharing a room with two little boys, but these are the days we will look back on and cherish. I’m so glad we’ve been able to capture these special moments and share them on this blog. It will be so much fun to look back on this trip in a couple years! Never been but these places look very enticing, really must get over there one day! 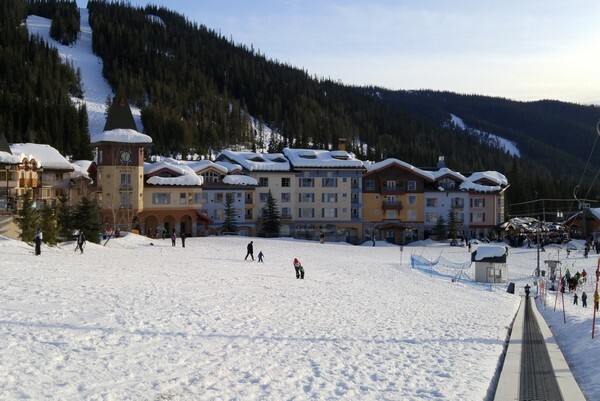 We too have visited Sun Peaks with family and kids. You’re right, it is a great hill! 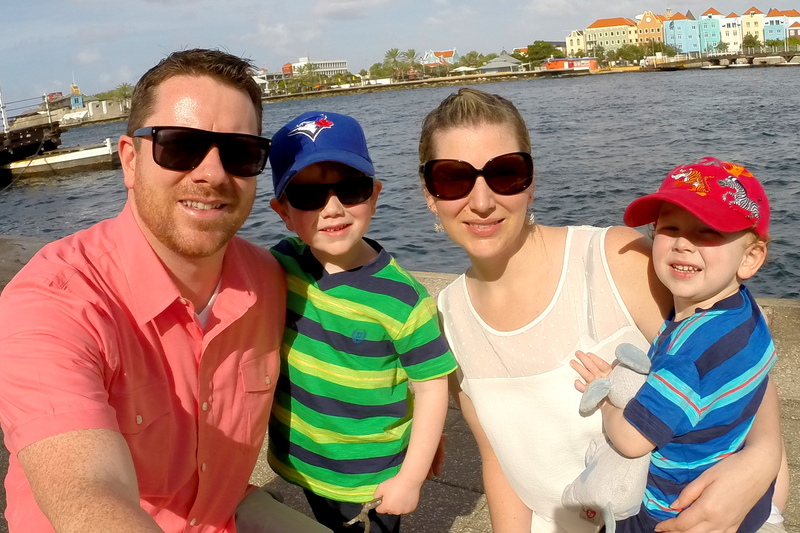 The last time we were there we chose to rent a house – 6 adults and 8 kids – all in one space. But it was tonnes of fun! I would recommend others look into private owner rentals if planning to be there for more than a few days.